BIA membership is an opportunity to gain recognition and respect in the community and within the industry. Our directory puts members’ names, addresses, phone numbers and other valuable information at your fingertips. 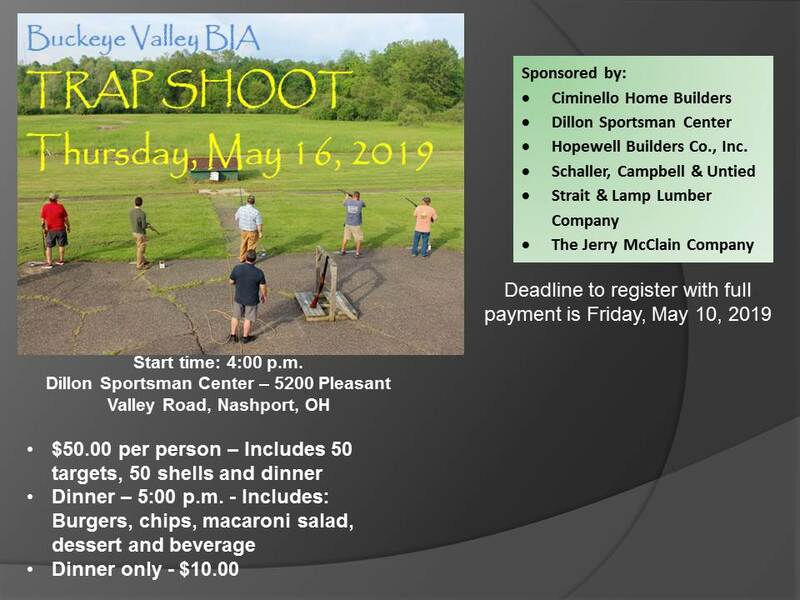 The Buckeye Valley Building Industry Association was founded in 1954; we are a not-for-profit professional trade organization representing the interests and concerns of builders, remodelers, subcontractors, suppliers and all facets associated with the local construction industry. 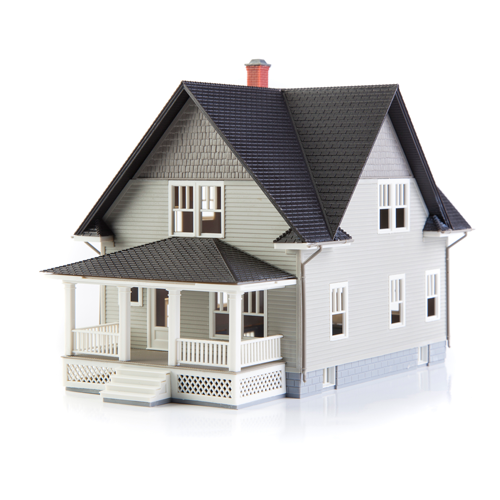 We are the voice for residential, commercial construction and land development in the Coshocton, Guernsey, Licking, Morgan and Muskingum County areas. Find the most trusted companies within our community of members. 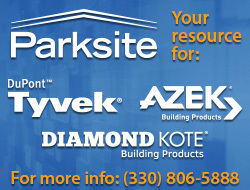 We can help find you the best in the business for your next project. 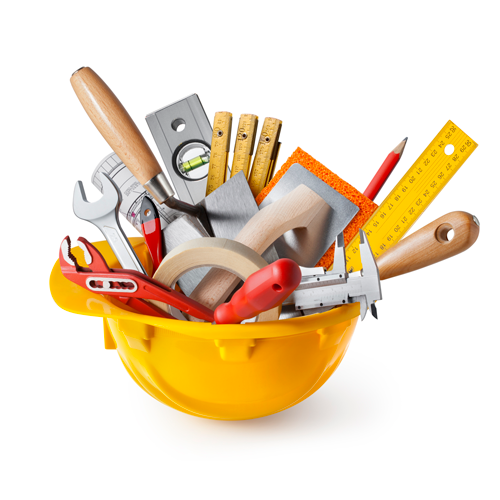 If you are looking for plumbers, electricians, painters, and much more you can find them here in our directory. Do you want to gain recognition and respect in your community and within the industry? 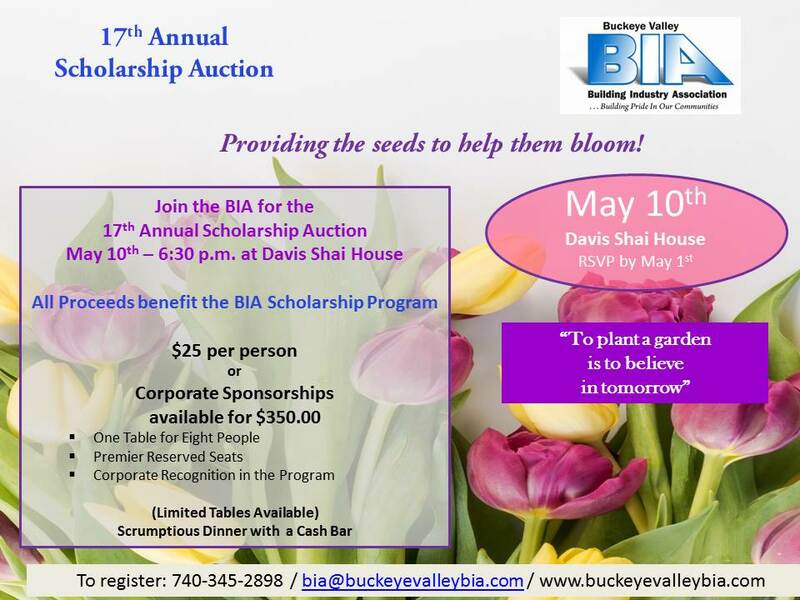 Find out why you should join BIA today! 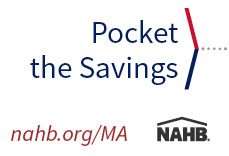 Discounts are vailable to Members of the Association through our partnership with National Association of Home Builders (NAHB), Ohio Home Builders Association (OHBA) and National Purchasing Partners (NPP). 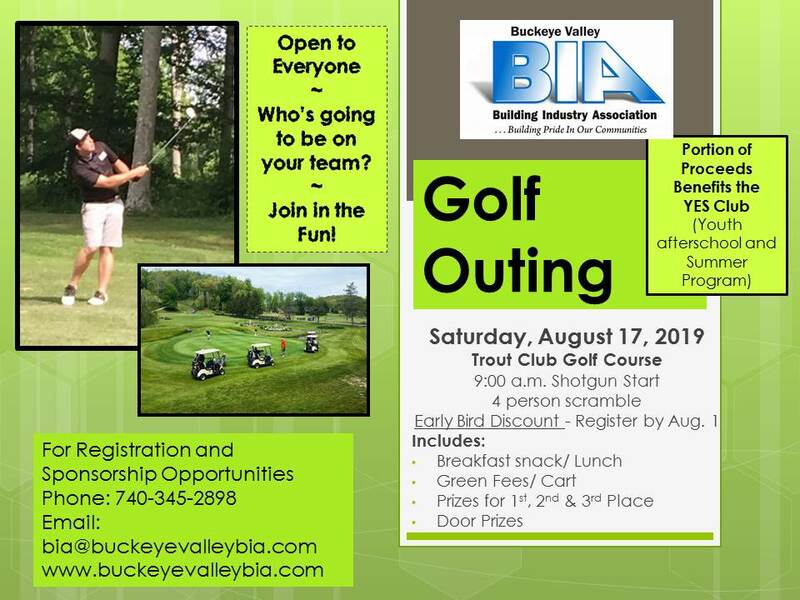 Click on the underlined titles to view the many discounts that benefit members of the Buckeye Valley BIA. Contact us to find out how you can put your ad here!